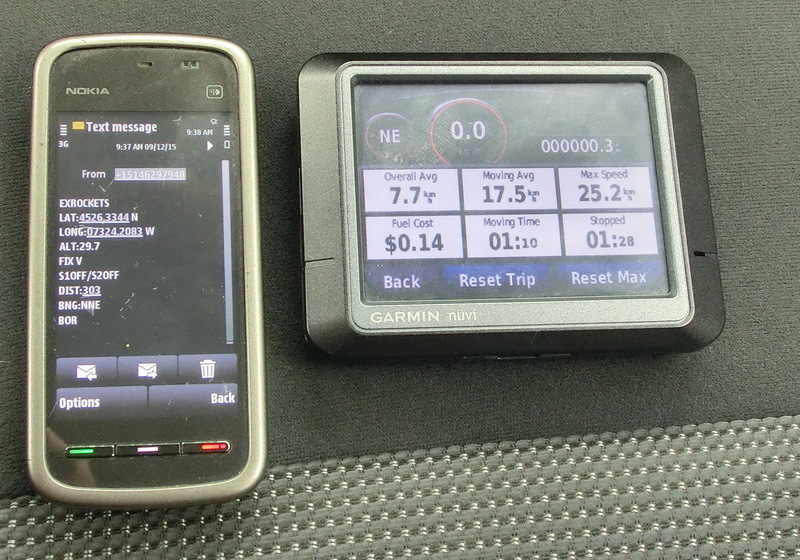 This GPS to GSM tracking device is a new project that I recently finished. 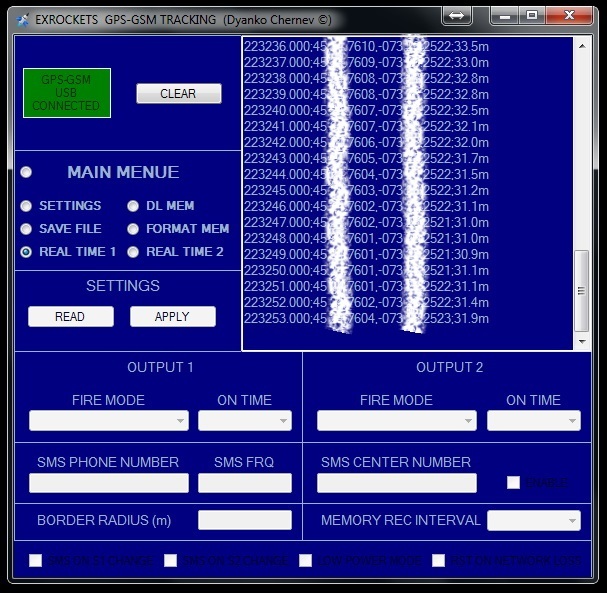 This tracking device was specifically developed for tracking amateur rockets or high altitude balloons. 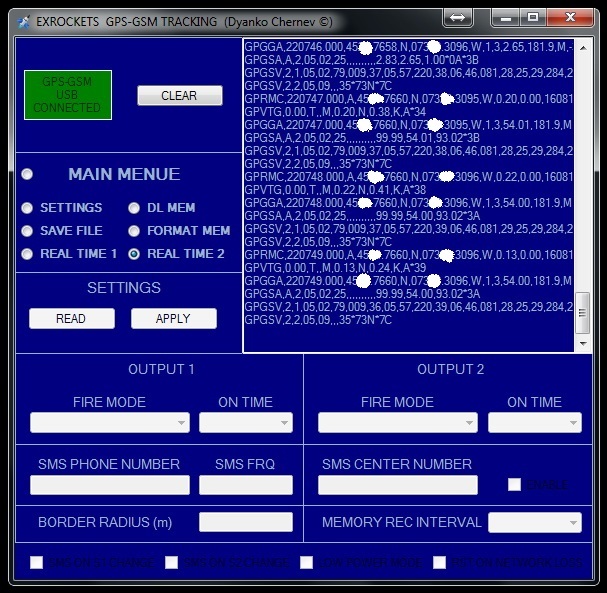 Basically the tracker sends the current coordinates and status by SMS and in the same time it is capable of receiving and executing commands through SMS. 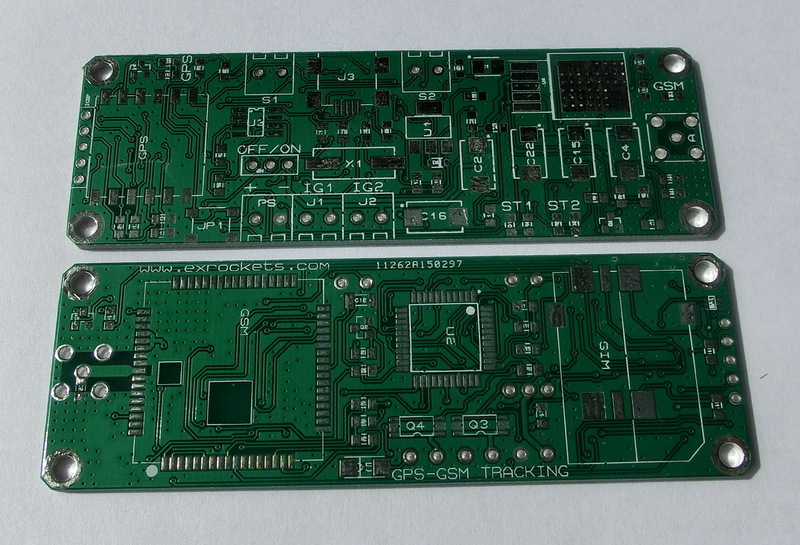 This is actually the modified and improved PCB design because the original revealed two problems with the recommended by the manufacturer design for the GSM module. PROBLEM 1: If a power inductor is used on the power supply line as indicated on the reference datasheet, when the GSM module start sending or receiving a message because of the inductor there is a drop in the voltage to about minus -0.7v (there is a clamping diode) for 5 to 10 nano-seconds. Unfortunately this is enough to restart the module. SOLUTION: As show on the schematic replace the power inductor with two or three tantalum capacitors of 330-680uF in parallel connected to ground. This removed any transient response drops even with weaker batteries. 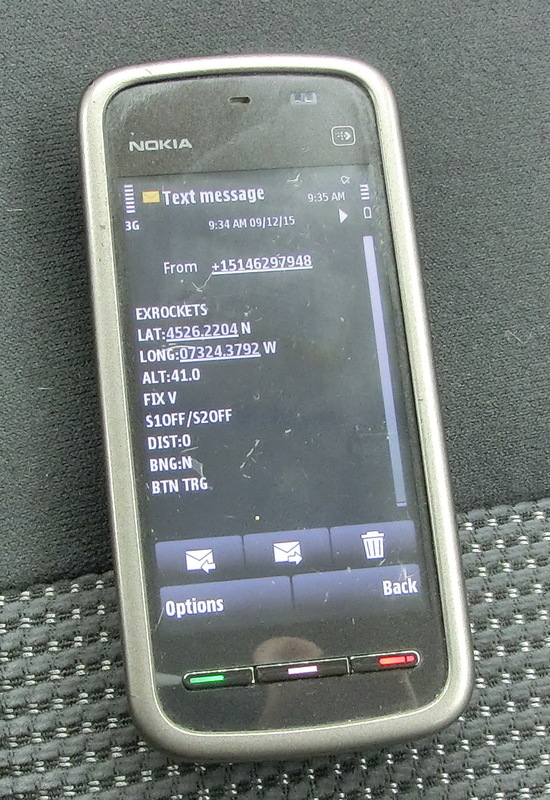 POBLEM 2: Also I found out that for reason unknown to me, sometimes the RESET line on the SIM-card starts oscillating with a frequency of about 7 MHz with no obvious reason. 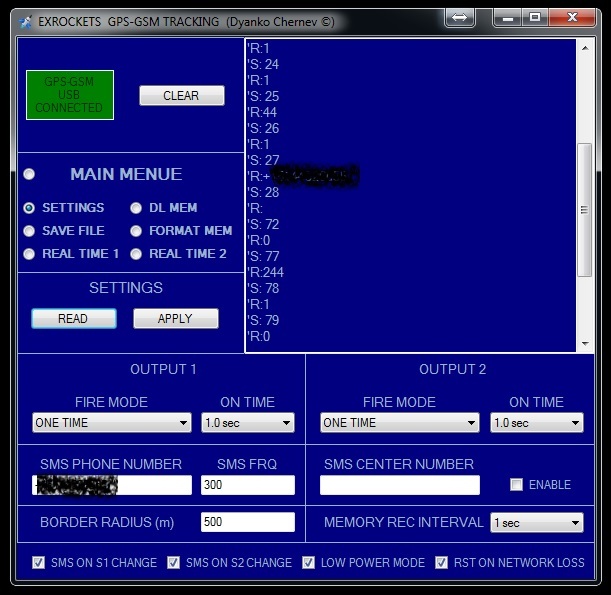 When the GSM module attempts to send a message, the SIM-card can’t be properly initialized following the protocol and the GSM network drops the module. 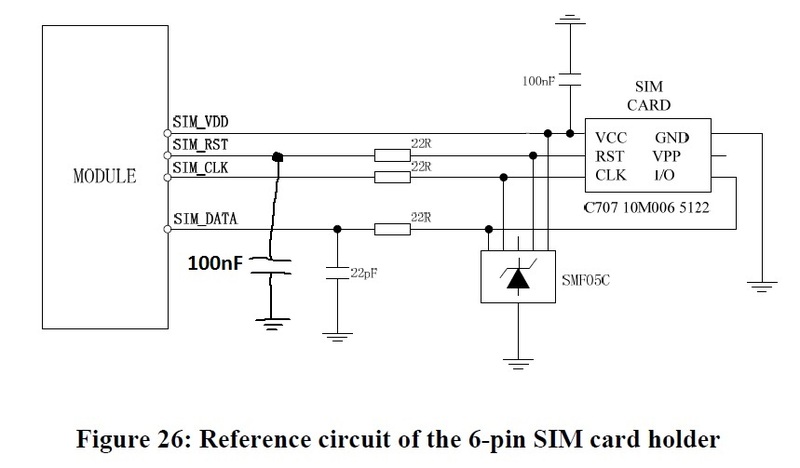 SOLUTION: As shown on the diagram a single 100nF capacitor to ground on the SIM RESET line resolves the problem and no further oscillations were observed. 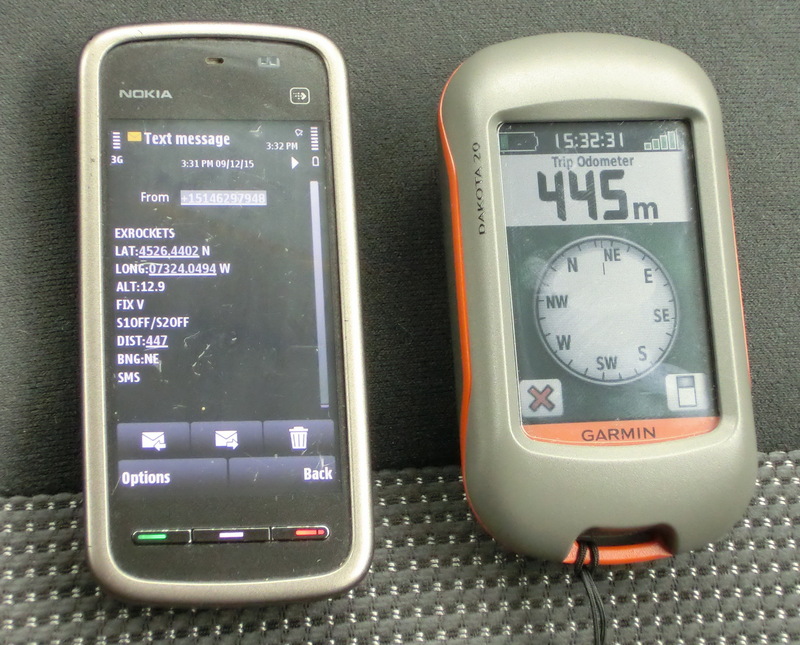 So all problems were corrected and it is time for testing the device. 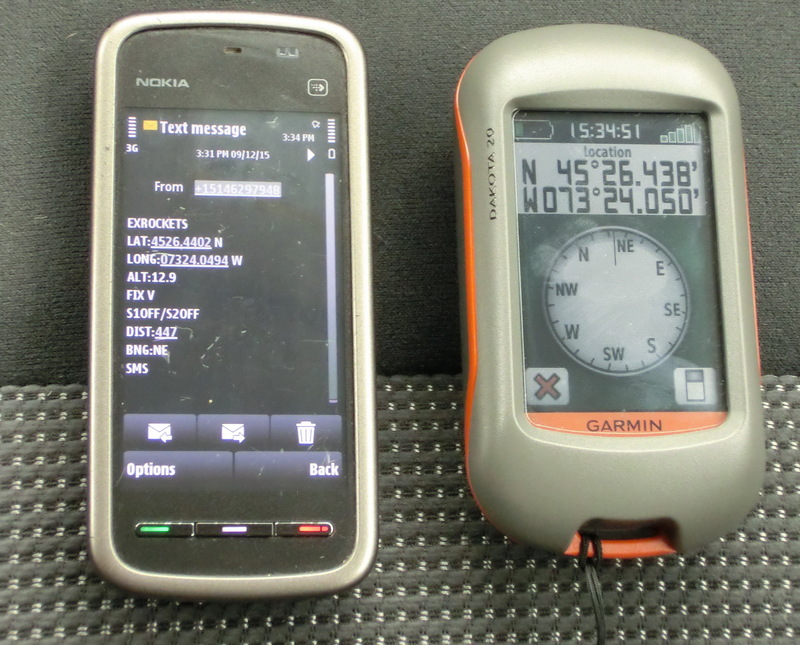 I also tested another GSM module, NEOWAY 660A, which for sending and receiving SMS messages is a cheap pin-to-pin replacement for the SIM900 module. The module works without problems and in terms of energy consumption this module shows lower consumption than the SIM900 module. 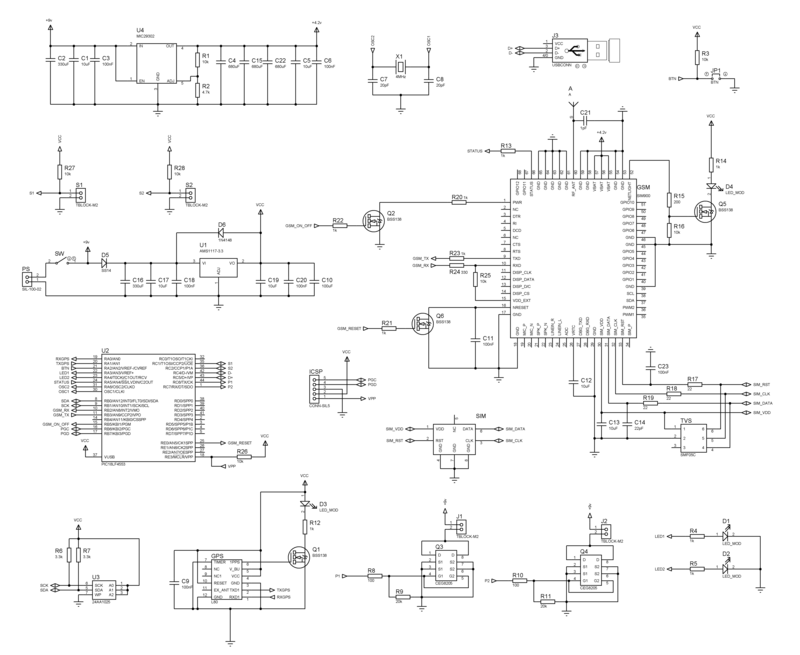 Finally I am attaching the PCB manufacturing files that can be used to order the printed circuit board, the board firmware that can be programmed with any PIC programmer and the PC software. 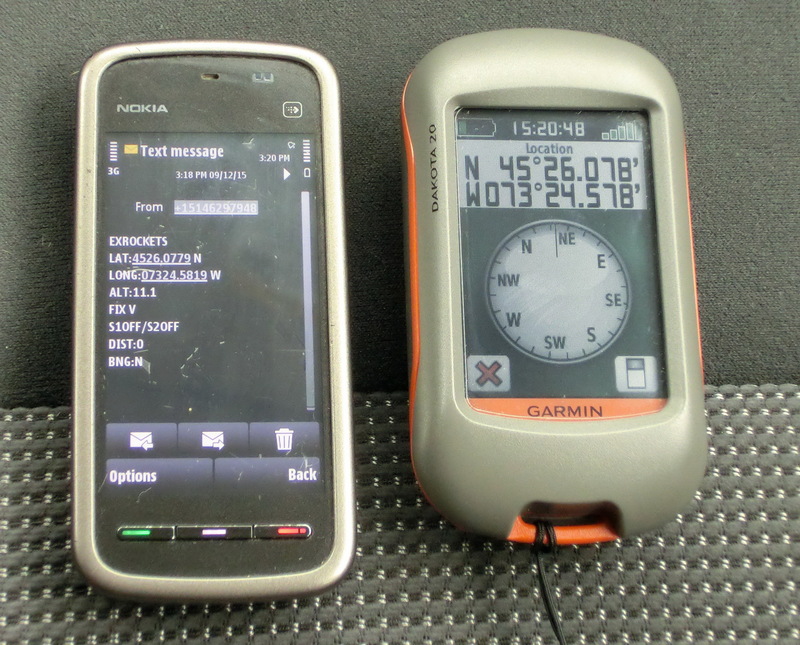 *Update Software Application to v1.2 – now when you save the downloaded information from the memory , in addition to the ordinary “TXT” file, the program will create a “KML” file which can be directly opened in Google Earth to draw the recorded path.